FREMANTLE has a battle on their hands after cross-town rivals Melville set them a tough total of 221 to win on day 1 of their round 13 WA Premier Cricket match. Playing at home, Fremantle lost the toss and were sent into the field first, grabbing five quick wickets to have Melville teetering at 5-60. But a huge 105 run partnership from Tom Smith (73 runs) and Ryan Duffield (68) helped steady the ship and steer the visitors to a decent total. Fremantle’s Tom Abell was the pick of the bowlers with 3-51, while Jarryd McPhee, Josh Chojnowski and Zach Ferris took two wickets apiece. Day 2 of the match will continue on February 16. 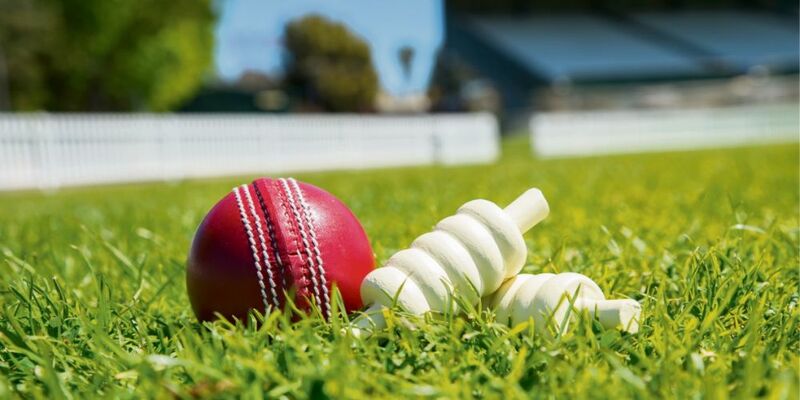 In round 12 of the local South Metropolitan Cricket Association fixtures, Phoenix, Cockburn and Hilton Palmyra all recorded wins. Set a small total of 111 to win by opponents East Fremantle, Cockburn made them and more, declaring at 6-163 on the back of a 51-not-out from Damian Carroll. East Fremantle’s Michael Carmody and Carl Graham took two wickets each. Hilton Palmyra were able to defend their total of 182 against Bicton Attadale. Led by Liam O’Donnell who took 3-22, Hilton Palmyra were able to restrict their opponents to 129 and secure the win. Phoenix got a big scalp after defeating second placed Leeming Spartan. Phoenix were set 136 to win but lost regular wickets as the match lay in the balance for most of the day until a 54-run contribution from Ty Bartley helped his team over the line. The results see East Fremantle in 3rd on the SMCA ladder while Cockburn, Phoenix and Hilton Palmyra are in 5th, 6th and 7th place respectively. Round 13 begins this weekend with Hilton Palmyra taking on East Fremantle, Cockburn hosting Attadale Bicton and Phoenix playing ladder leaders CBC from 1pm on February 16.